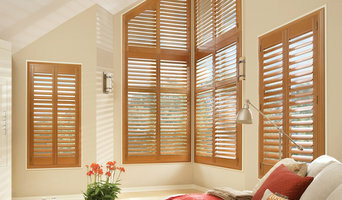 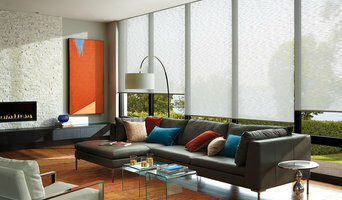 We are a Hunter Douglas Gallery where you will find more than just a beautiful window treatment showroom; you’ll find a committed staff that will partner with you on your design project. 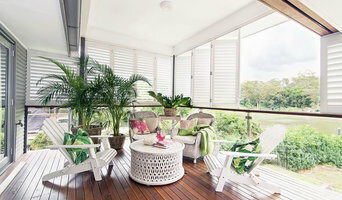 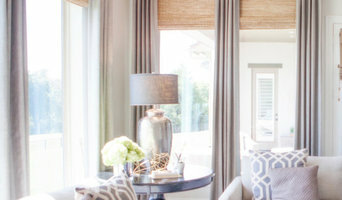 Kathleen is an award winning visionary that offers creative solutions for your home. 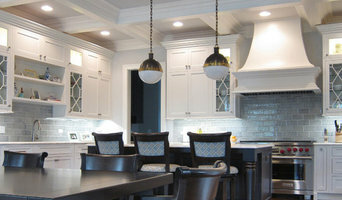 Taking into consideration the style and personality of each individual client, she creates a space you will love.